Good news for Microsoft product lovers. 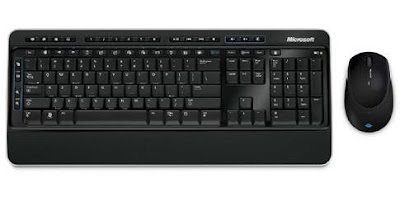 Now you can get Microsoft Wireless Desktop 3000 Keyboard and Mouse at discounted and sale price of just $34. 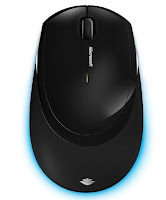 The original price of this product is 70$, but Microsoft and Amazon is offering 50% discount on Wireless Keyboard and Mouse in cheap and discounted price for their valuable customers. This offer is limited so get your hands on New Microsoft Wireless Desktop 3000 Keyboard and Mouse Combo for just $34 only.